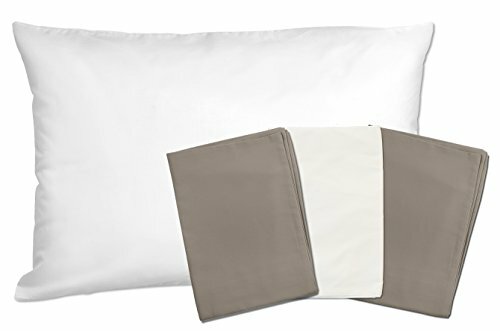 Set of 3 soft toddler pillow cases made from 100% cotton with luxurious sateen weave. 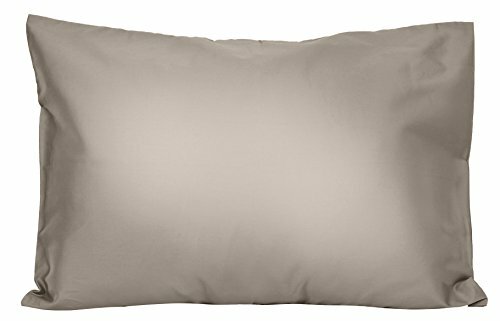 Pillowcase fits toddler and travel pillows sized 13×18 and 14×19. 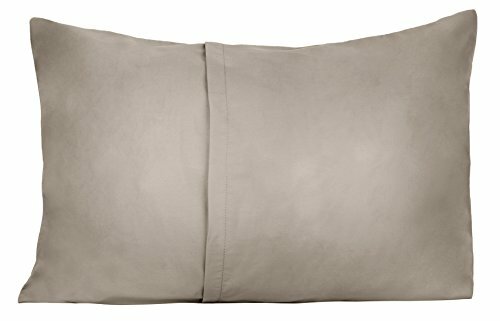 Pillow case has an envelope style closure and is machine washable.